At Abele Greenhouse and Garden Center, we know how exciting it can be to see those first peas burst forth on the vine or see that first tomato start to ripen. 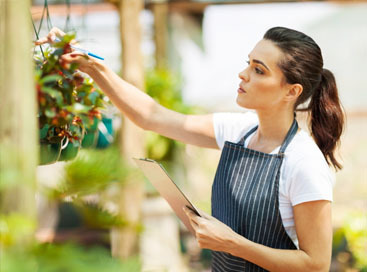 With harvest growing ever closer, it will soon be time to gather the fruits of your labor. 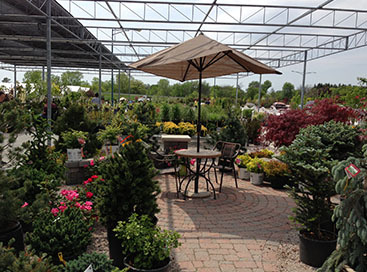 As your garden center in MI, we want to help any way that we can. Perhaps you’ve noticed insects on your squash leaves, or your beets don’t look quite right. We can recommend the best ways to ensure a bountiful and healthy harvest when summer’s end comes. This time of year can be ripe with thunderstorms and wind. If you’re concerned about protecting your plants from flooding and hail, come see us today. We’ll help you keep your vegetables safe, keeping them from being lost to inclement weather. It doesn’t matter if you’re a beginning gardener or an lifelong planter – we’ll make sure your garden looks wonderful. 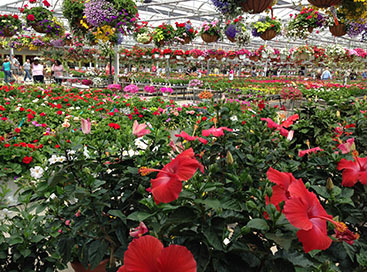 We carry a wide variety of annuals and perennials, so if you’re already planning for next year, stop in soon! 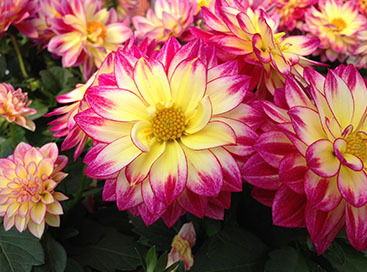 Be sure to check back often for news on upcoming specials and events happening at our garden center in MI. We’re open from 8:00 am to 6:00 pm during the week, from 8:00 am to 5:00 pm on Saturday, and 10:00 am to 4:00 pm on Sundays. We hope that if you love things that grow that you’ll come visit our greenhouse today. We love meeting new people and seeing old faces alike. You can look forward to a wonderful time of gathering and preparing very soon!